Air tickets to be arranged for by clients themselves. Guests will be picked up from airport and taken onto the boat by request. Boat kitchen offers a standard equipment. Eating out on islands is a bit more expensive compared to Europe but still affordable. There is also an option to bring one´s own food. However, the islands offer plenty of opportunities to skillful fishermen and harpooners. When in nature, one can often supply him/her self by tropical fruit too, such as coconuts, bananas, mangos, grapefruits. Evenings can be spent in restaurant to enjoy the local Creole cuisine´s specialities as well as local coctails. The crew ensures catering for boat operating staff and will be pleased to prepare a dish and to mix coctails by request. Food can be bought prior to your arrival per order. Full board can be provided by request for additional 30 Euro per person per day. Preventative vaccination is neither compulsory nor necessary in the given areas. We recommend that a health insurance for travelling abroad is effected, for divers also a special DAN coverage should be arranged. The boat is insured and liability insurance covers damages of up to 1mil. Euro. Islands offer a high-level health care. the Caribbean Islands are situated in trade-wind area and are characterized by settled weather, regular wind and higher air humidity with air temperatures around 29°C. The tempearture drops to approx. 25°C at nights. Water temperature is around 27-28°C. Even in the depth of about 40m the temperature exceeds 20°C. 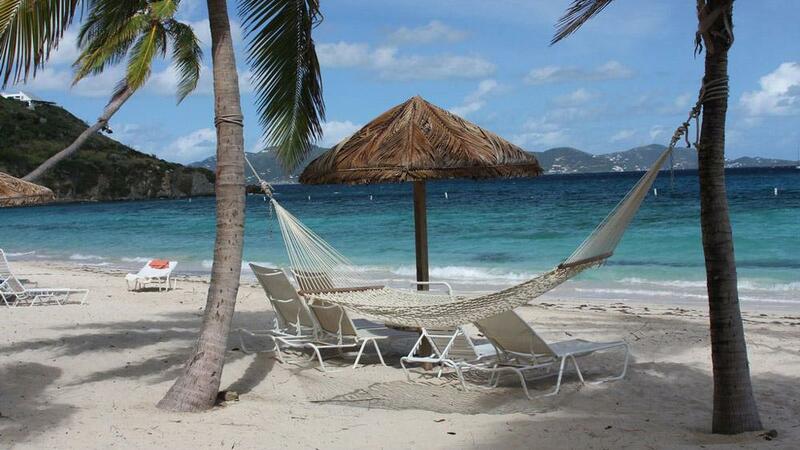 The Caribbean area is featuring high number of good natural anchoring sites. Therefore the stay in marina is not necessary. Alternatively, the marinas´price ranges are about 40 - 50 Euro / day. the boat can be operated with captain onboard only. The crew can participate in boat control, navigation and operation. The outgoing crew leaves the boat at 9.00 a.m. of the crew-replacement day. Incoming crew arrives after 4 p.m.
Euro is accepted at Martinique, Quadeloupe and St.Martin. 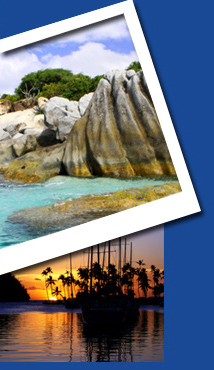 US dollars and/or local ES dollars are accepted on the remaining islands and can be changed on the spot. Payments executed by credit and debit cards, which are accepted without any problems on all islands, are advantageous. with respect to the warm climate only the following items of clothing are necessary : shorts, swimsuit, T-shirts, summer shoes, headwear, sun glasses, suntan lotion (min. recommended protective factor 20 UV), cameras, camcorders and phones can be recharged on board (12V, 220V), phone signal coverage is available at most of islands. We recommend that orthodox divers bring their own regulator, buoyancy control device, mask etc. The boat offers large storage room to hold your equipment.